The quaint town of Dullstroom is the perfect place for a quiet getaway. 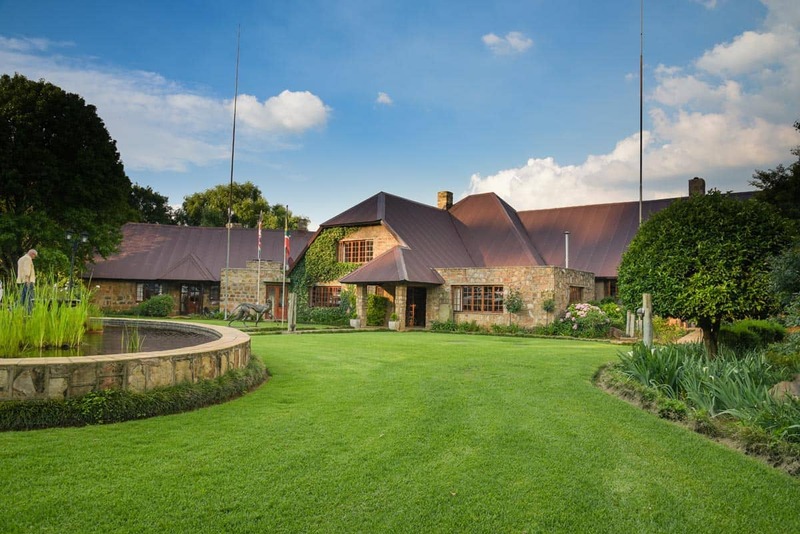 With activities in and around the estate, Walkersons Hotel & Spa is ideal for both those wishing to have an active adventure and others looking for leisure. A total of 7 fully-furnished self-catering units ensure accommodation options suited to all. 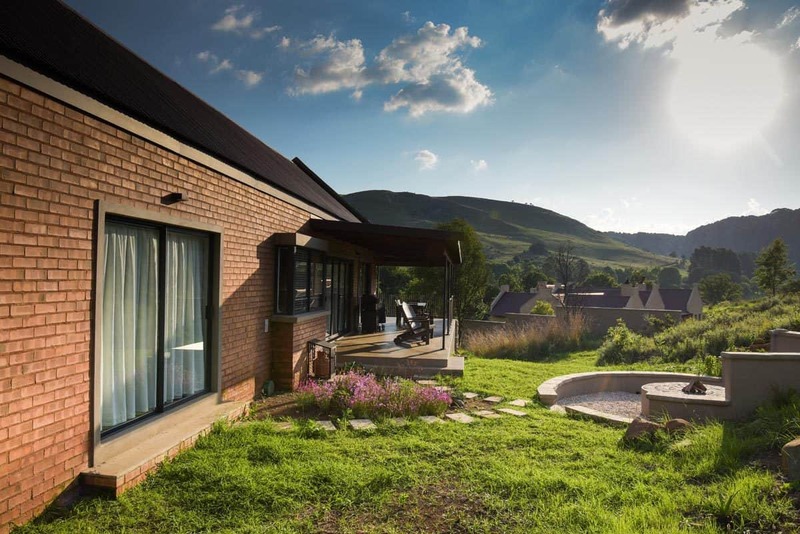 Set on the Scots-like hills of Walkersons Estate, Hillside Cottage comfortably caters for 6 people. With a double bed in one room and twin beds in the others, the cottage suits both family’s and friends. 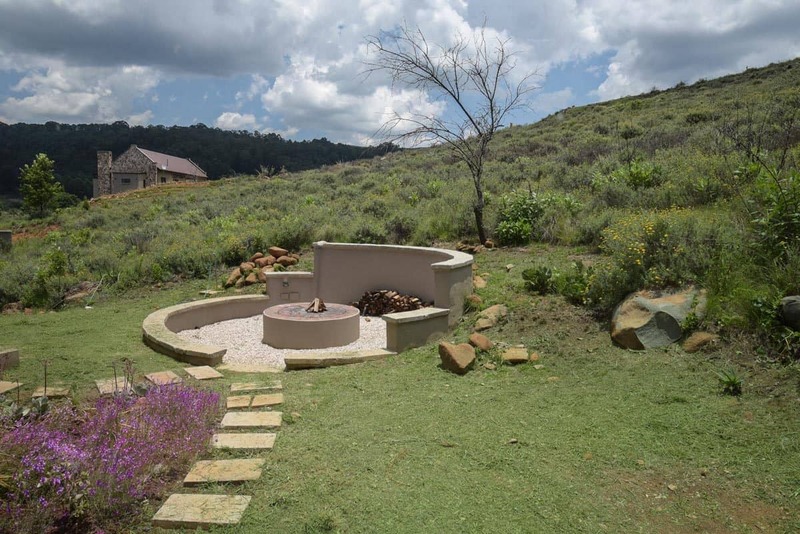 Soak up the summer sunshine in the outside braai area, or bond around a fire in the boma. If there’s a more chilly day, the cottage is equipped with DSTV and a DVD player as well as a working fireplace. The open-plan kitchen is perfect for whipping up some delicious meals to enjoy at the dining table or outside. If it’s been a busy day, the Flying Scotsman restaurant is right on your doorstep at the main hotel. There’s no need to pack towels or linens as the house is fully-equipped. 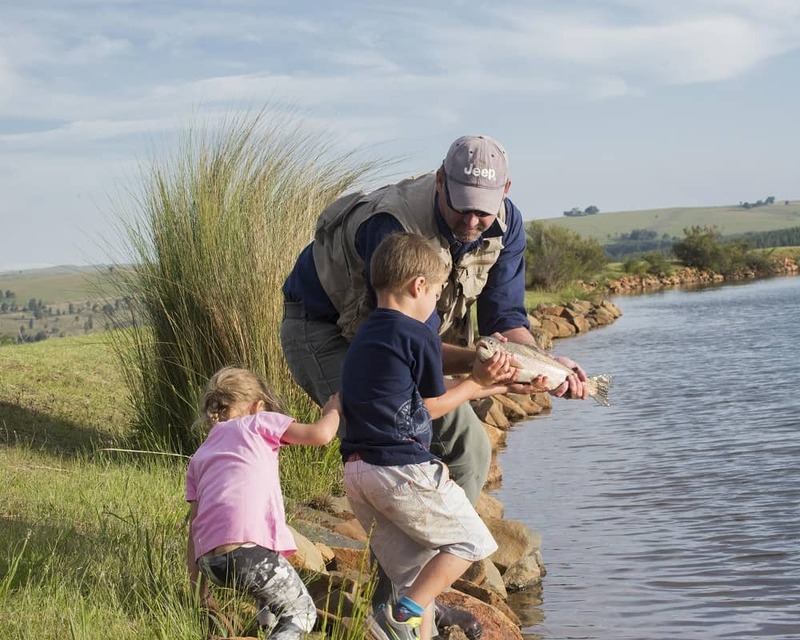 During a stay at Walkersons, there is always plenty to do; as the fly-fishing capital of South Africa it would be a shame not to give it a try – all equipment is available at reception. As Hillside Cottage is set in the gorgeous grounds of the estate, grab a picnic from the hotel and set out on a scenic walking trail. While out and about, meander along the rivers to find the hidden waterfall. 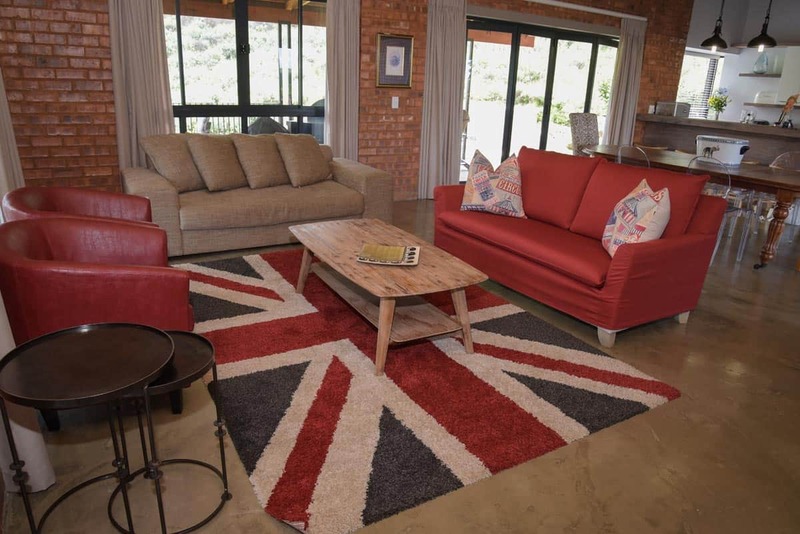 The surrounding areas are also full of things to do such as horse-riding, the Dullstroom Bird of Prey Centre, tastings at Wild About Whisky, and world-renowned golf estates such as Highland Gate featuring a signature course by Ernie Els. Take a little holiday after the holidays with our January Self Catering Special. Book 3 or more nights at Hillside, Riverview, or Waterfall Cottage and receive a 20% discount on the total value of the accommodation. 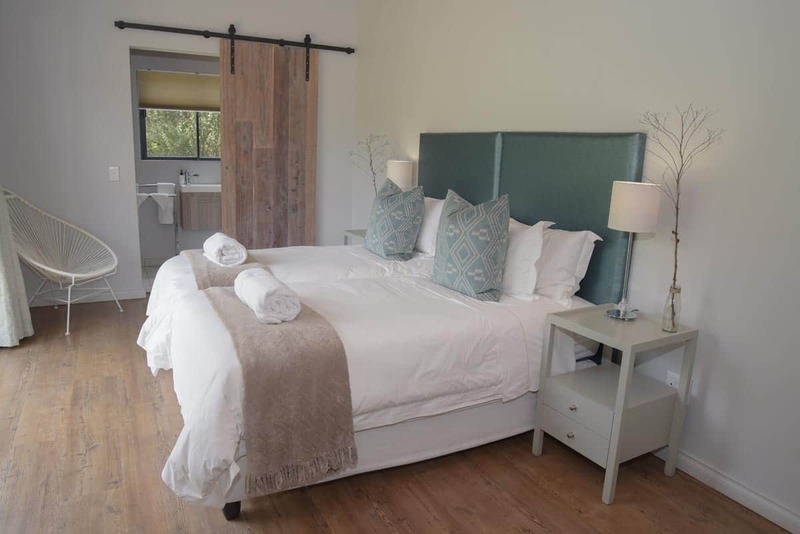 Valid until 31 January 2019, and with limited space available, email book@walkersons.co.za or call +27 13 253 7000 to secure one of these delightful self-catering cottages. If you miss this deal, keep an eye on our specials page and start planning a trip!